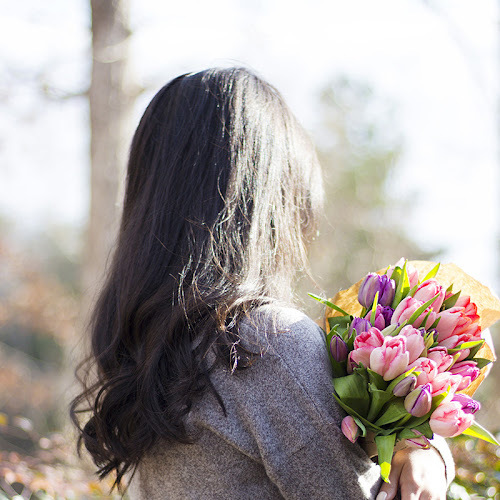 Today I wanted to share with you all some of my favorite things. 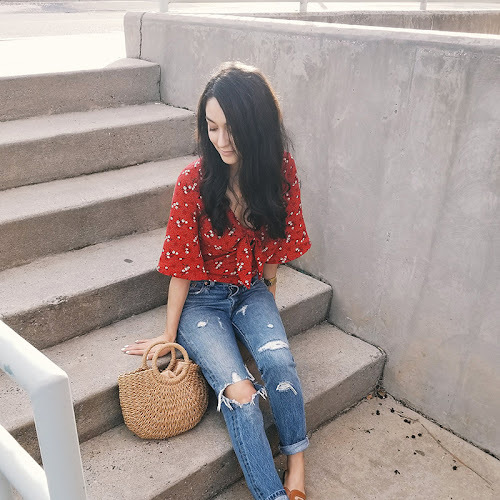 I'd love to make this a little series here on my blog where I share fashion, beauty, food, and other random things that I'm obsessing over. So let's get started with my first ever Friday faves! I've been hunting for a simple gold necklace for the longest time now. And just last week I found the cutest etsy shop. 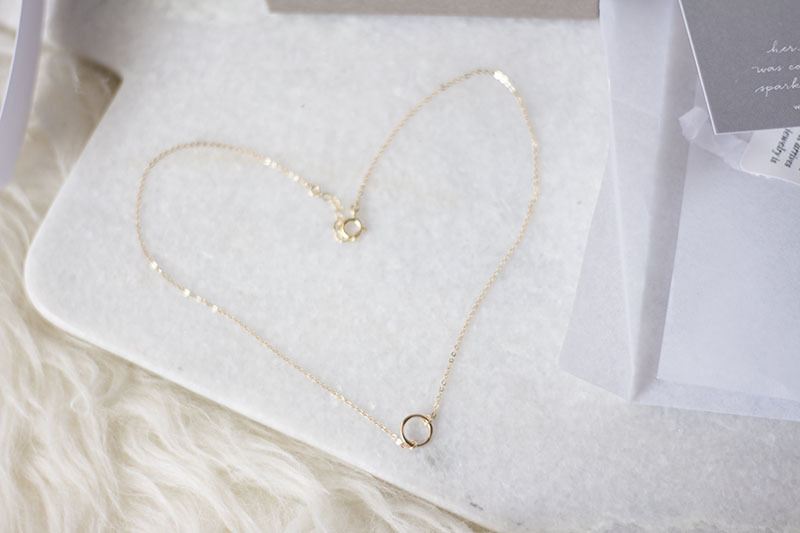 I had to order this beautiful & delicate circle necklace right away. I'm SO happy with it! How do you guys like it? 2. 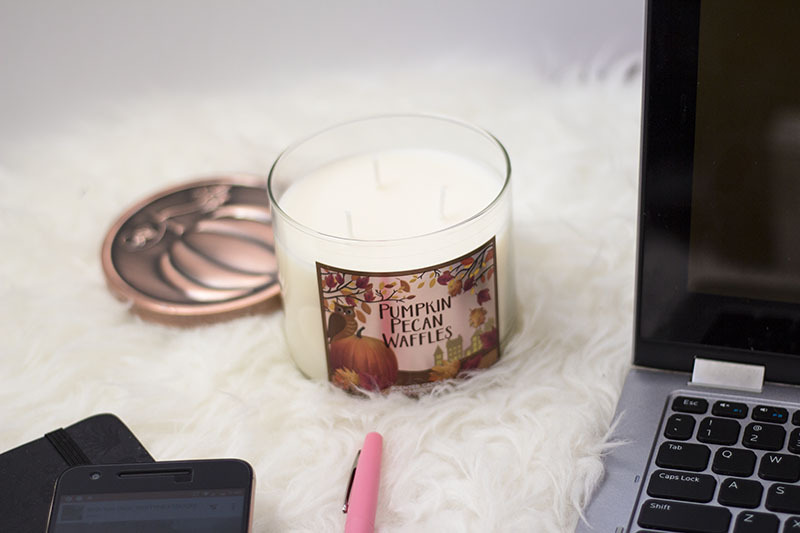 Pumpkin pecan waffles candle. I found the perfect rainy & chilly fall day scent! When I smell this it makes me want to cuddle up in some blankets with a cup of hot chocolate by my side. 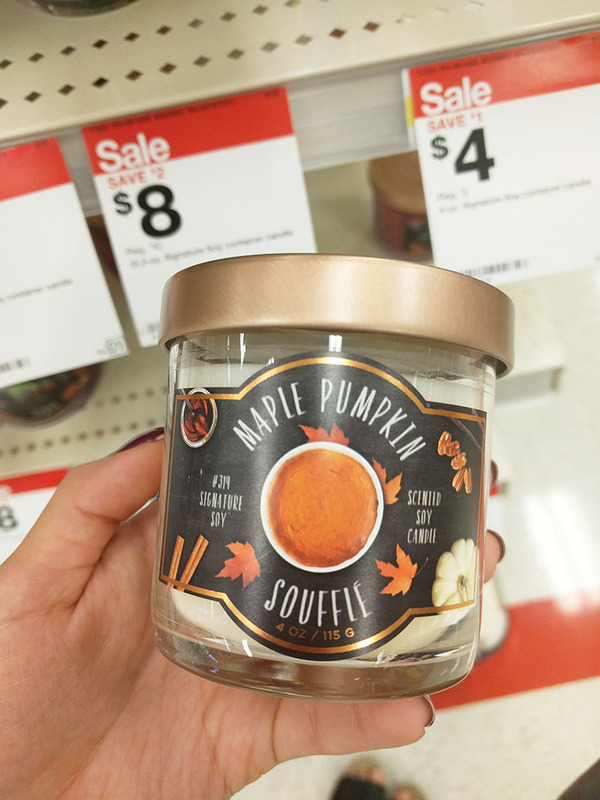 And if you're a fan of Target's signature soy candles, the maple pumpkin souffle smells almost identical! Not much to say about these other than you need a pair too! 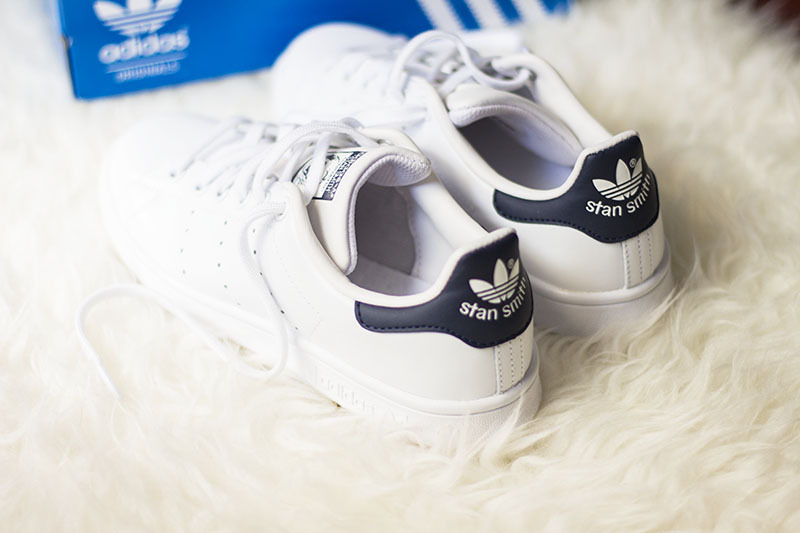 Basic white sneakers can be worn all the time and I love the sporty vibe they give off! 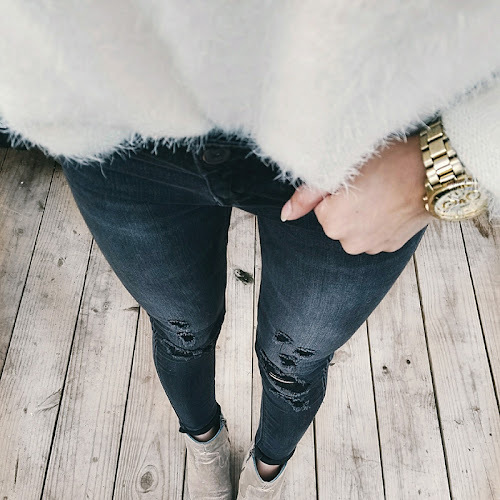 Perfect for running errands too! 5. 100 percent pure night cream. I read so many good reviews on this night cream that I had to give it a try. I've been using it every single night for over a month now and I don't have anything bad to say about it. 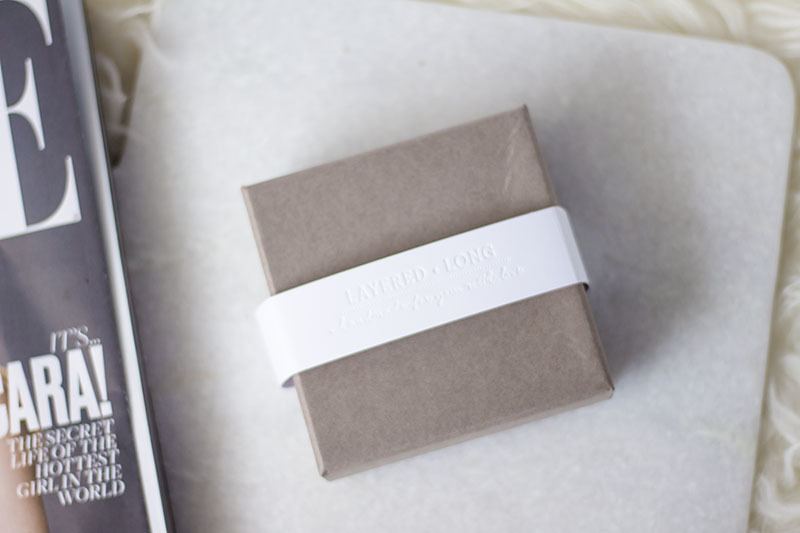 It's perfect for my dry skin - it feels so nourishing but doesn't leave my face feeling greasy. 5/5 for sure! 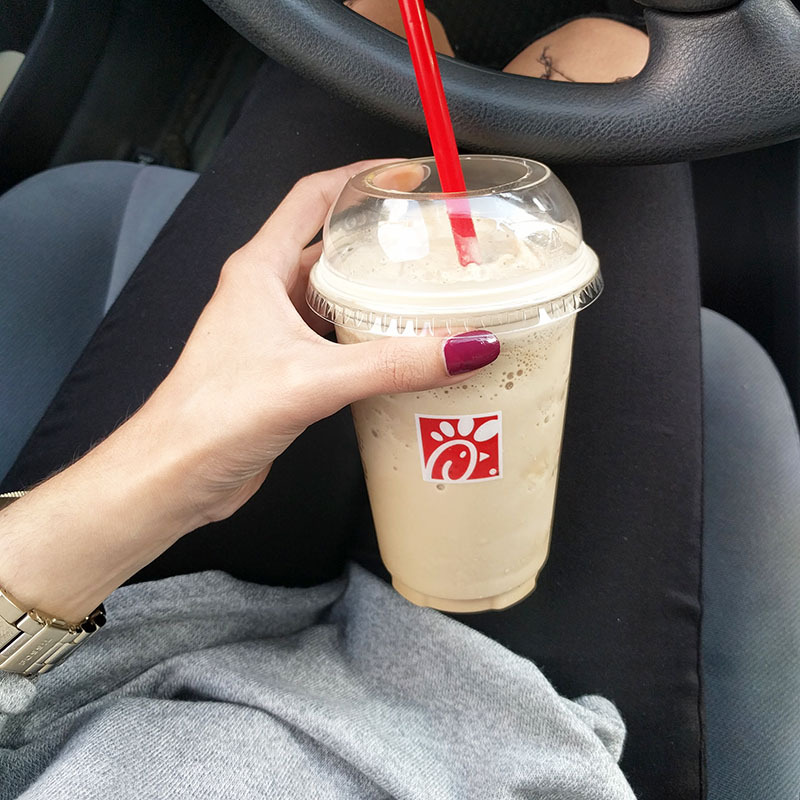 That frosted coffee looks amazing!! I need to get one asap!! !